- The compatibility tool is used to match the thread size of the lug nut to the vehicle wheel studs only, it does not match lug nut to the wheel. 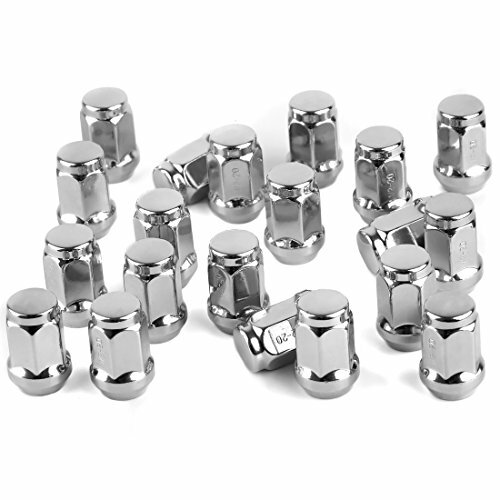 - This style of lug nut is generally used on aftermarket wheels with exposed lug nuts that require a standard size conical seat lug nut. - Made from Through-Hardened steel with a chrome plating. Does not have a cosmetic sleeve over the lug like some factory versions!